Roads to the Great War: How Did "Punishing Serbia" Work Out for Austria-Hungary? How Did "Punishing Serbia" Work Out for Austria-Hungary? Recall, this is what set off the whole bloody chain of events in the summer of 1914. 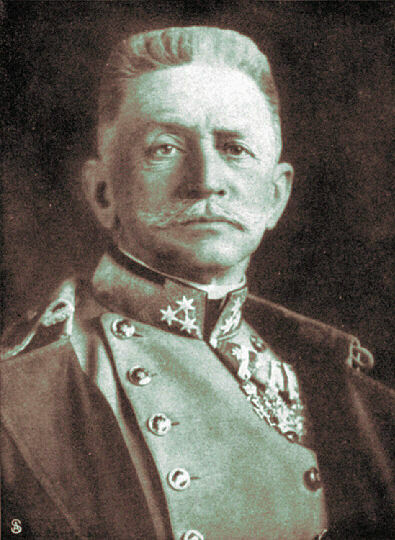 The Plans: General Franz Conrad von Hötzendorf, Austrian Chief of Staff, was delighted in 1914 at the opportunity to punish the Serbs; it was something he had long advocated. He was far less enthusiastic about fighting Russia. This led to indecision at the start of hostilities. His heart was in his Balkan strategy that involved invading Serbia with three of his armies while placing the remainder of his forces on guard against the feared Russians. However, when the Russians declared war, Conrad was presented with an immediate threat of invasion through Galicia and Poland. The Russia-centered alternate strategy involved a stronger defense in Galicia and a thrust to cut off enemy forces in Russian Poland. What Happened: Belatedly shifting his forces to the north for these tasks, Conrad weakened his advance into Serbia. Poor railroads ensured that the tardy shift of units northward was a confused mess and boded ill for the ensuing operations against the Russians. Serbia—fighting for its homeland and experienced from the earlier Balkan Wars—repelled three invasions. They used the mountainous terrain cut by numerous rivers to great advantage, winning decisive victories in August and in December, pushing their opponents out of their temporarily occupied capital, Belgrade, and then beyond the frontiers. Austria-Hungary would need help from both Germany and Bulgaria to rout the Serbs in October 1915. Conrad was supposed to be a military genius, but he did some really stupid things. The mobilization plans had been sold to the Russians, so he had to improvise. When the military took over the railroads, to simplify things they had all trains travel at the speed of the slowest, about 8 miles per hour. That meant it took three times as long to move troops into position, and, travelling that slowly, it was easy for them to drop off the trains and desert. 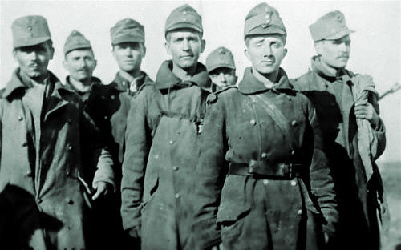 The winter of 1914 war in the Carpathians was TUIFU, asking men to attack in two meters of fresh snow and having terrible losses to hypothermia. Oh yes. That winter war was horrendous. And a few years later things turned out much worse for the Habsburgs.